If we asked you to list your five favourite game developers, we suspect Insomniac would pop up a lot. The studio launched Marvel’s Spider-Man to critical acclaim last year, but we think everyone expected it to be good the moment it was announced – that’s what past pedigree does for a team. 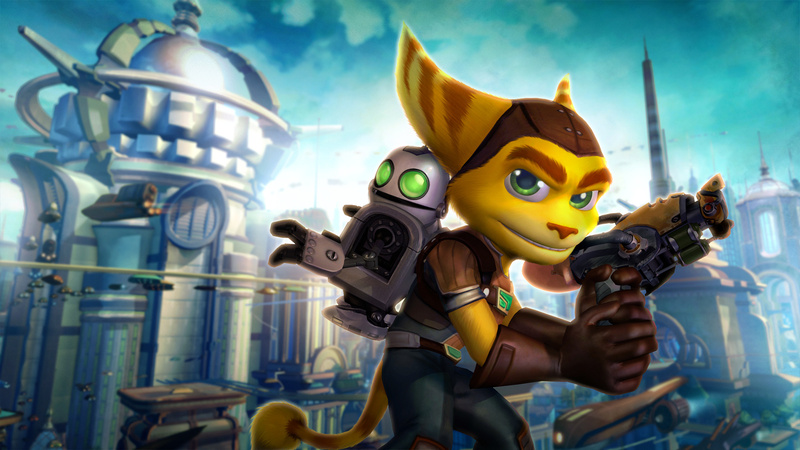 Whether it’s Ratchet & Clank, Resistance, or even Spyro the Dragon, the Californian company’s rarely put a foot wrong. The developer will have more to share this year – including, we hope, a new Ratchet & Clank game – but it pointed out on its blog that the average tenure of its employees is 6.38 years, and almost 30 per cent of its staff has been with the company for a decade or more. That goes some way towards evidencing the family-like dynamic of the firm, and long may it continue into the future. Never made a thing I'd list among my favorites (which is simply personal preference) though they're clearly an extremely talented bunch with great pedigree, not to mention being an absolute pillar for Playstation over the years. Congratulations to them. Very, very solid studio. Made some fantastic games over the years. Here's to another 25 hopefully! They're a great company, can't wait to see what they have in-store for the future. 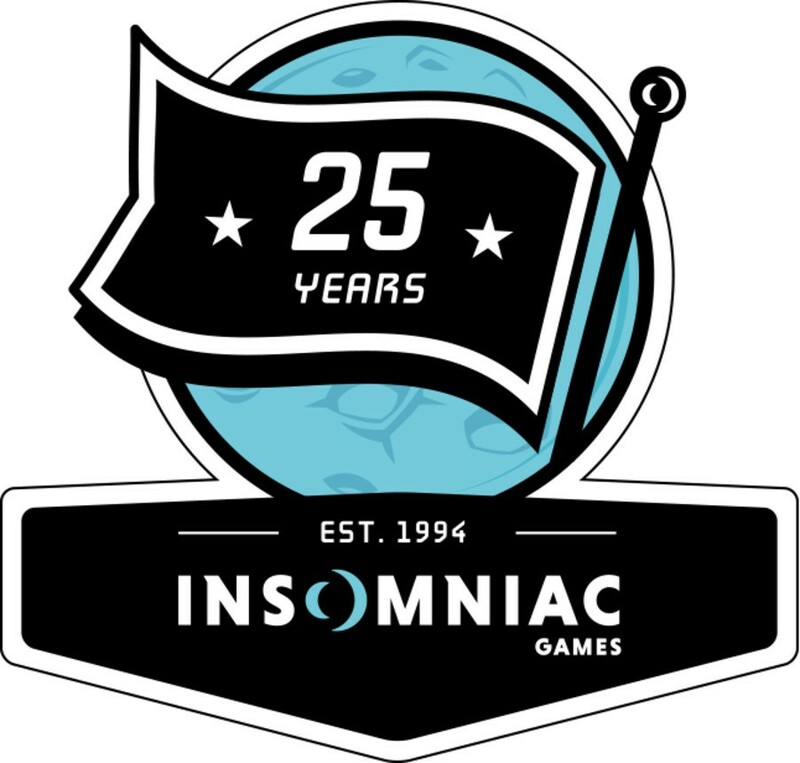 Congratulations Insomniac and thanks for all the great games and experiences. I’m a fan since Spyro the Dragon on PS1. Can’t wait for all the games from them, especially Ratchet & Clank and Spider-Man. I hope they also join Sony studios. Last month i played through both Spiderman and the first Spyro at the same time, thoroughly enjoyed both of them and it was interesting to see both how far they have come but also how good they were at the very start. It was quite refreshing to play a focused, linear game at the same time as a huge, sprawling open world, i'm really excited to see what's next from the studio, can't wait for the inevitable Spiderman sequel but i also hope we get a new Ratchet & Clank game soon as well. Congratulations on 25 years of existence and great games, Insomniac. I hope we can get another Ratchet & Clank game soon. Gotta hand it to Insomniac. They've made some good stuff throughout those years and they're the main reason I've stuck with Sony throughout all my years of gaming. Their Spider Man game also wowed me. All that said, hopefully Insomniac has a brand new non-reboot Ratchet & Clank game headed our way soon. I've been itching for a new one since Into the Nexus. I would say they are a decent developer. They just haven't made anything that is truly great like Santa Monica Studios. However we have some good games like Disrupter, Spyro 1, and 2, Ratchet and Clank 2, 3, Deadlock and Crack in Time and Sunset Overdrive. Hopefully we get more Ratchet and Clank in the future. Congratulations to Insomniac, I hope to see a lot more great games from them ! It must be hard work, but Ted seems like he would be a good boss to work for and appreciates his employees. Insomniac is probably my favorite developer. Between the original Spyro trilogy, Ratchet & Clank, Resistance, and Spider-Man, they've made consistently entertaining games with very few hiccups. The only real flop they've had I can name was Fuse. Here's to 25, hopefully a new Ratchet & Clank on the way, and of course, all hail Dan Johnson. PS3 era was so strong for Insomniac all Ratchet and Clank games and then Resistance too. It’s great to see them expanding over past few years but do wish there was more Ratchet or even Resistance this gen.
Reboot of Going Commando? Or a new R&C? Hay-yell yes. Zelda and R&C are the only franchise games I'll buy at launch. For my fourteenth birthday (I'm now 28), my mother bought me the original Ratchet and Clank for PS2. I looked at the art on the case and thought, "What is this kiddy stuff". I begrudgingly loaded it into my PS2. What an idiot I was! Long story short, I've played every entry since and just this year finished up the Ratchet and Clank remake. It's fun because you get to see the games grow up with you.